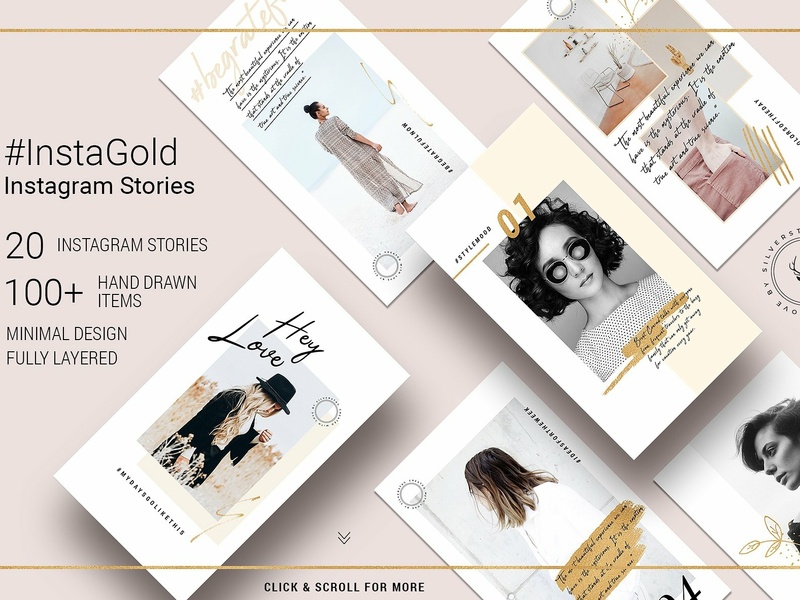 I am super excited to publish my new Instagram Stories Pack - #InstaGold. 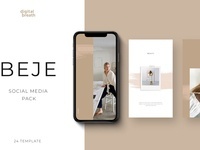 This time I have included 20 fully editable - modern and elegant instagram story templates, as well as over 100 hand drawn graphics and various elements that you can use in your designs. 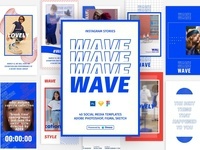 #InstaGold Stories Pack is fully optimized and created with influencers in mind, but can be used by anyone who wants to enhance their Instagram. Changing text, images and colors is quite straightforward so you shouldn’t have any issues with that. 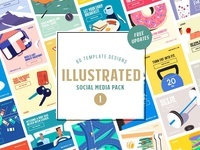 You will of course need basic Photoshop knowledge, but if you have any additional questions, just message me and I’ll be more than happy to help!